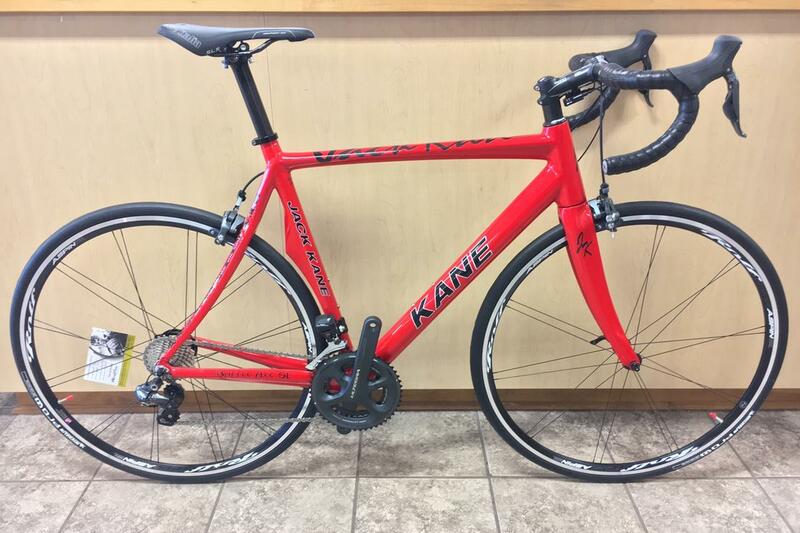 Closeout | 2016 Kane Battle Axe SL road bike. 14lbs. 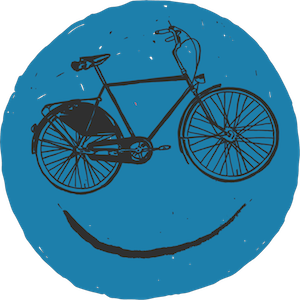 High mod fiber, BB:30. High mod Fork 1 4/8 x 1 1/2 bearing with carbon steer tube and carbon FSA I5 headset. Shimano Ultegra DI2 full group-set. 50/34, 172.5 crank. Rolf Aspin SL wheels Michelin Pro Race 4 tires, 700 x 25. Ritchey WCS bar and stem. Kane carbon seat post 2 bolt, 31.6 Selle Italia SLS saddle. Lizard Skin bar tape. Internal battery seat post.